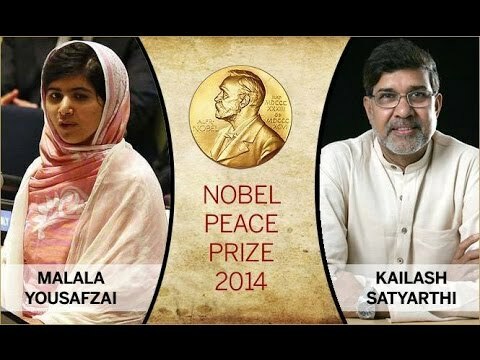 Last week, the Nobel Peace Prize was awarded to Kailash Satyarthi and Malala Yousafzai for their commitment in working for the rights of children in the world. Education is something that many people take for granted. In some parts of the world, it is “guaranteed” – so too is the ability for children to enjoy a childhood rather than to be exploited and sent to work at a young age. The Nobel Peace Prize this year reminds us that these struggles are not yet ended. We need to advocate for the rights of every child. Next week, our sixth-grade class will attend the Global Citizenship Action Project in New York City. Through this project they will visit the United Nations and be reminded of the rights of all people throughout the world, and especially the children of our world. Congratulations to Kailash Satyarthi and Malala Yousafzai. Thank you for your hard work.